Vivo has a very good position in the mobile phone market of China. 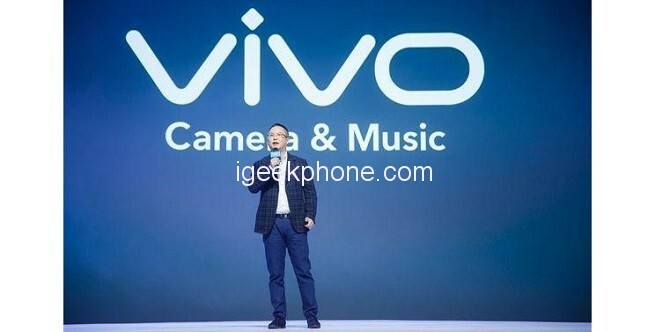 In recent years, Vivo is also very powerful in research and development, a number of new technology, new patents continue to promote the progress of the industry. Many people think that Vivo may cut Xplay series to focus on the best NEX, APEX, and IQOO. This year, Vivo is in the new product chain. The work done is still very comprehensive, but there is real news of the new Smartphone Xplay 7, it is very likely to be updated this year. Xplay is a flagship Smartphone, According to the internal report, Vivo is preparing for the project design phase of this phone. So it seems that Xplay 7 is really there, HI-FI can be said to be a great highlight. I think that Vivo has been promoted in the new product launch conference in recent years with HI-FI as the selling point. The sound quality and HI-FI effect of Vivo Xplay 6 are very good. It is really not necessary to upgrade the space for improvement again. 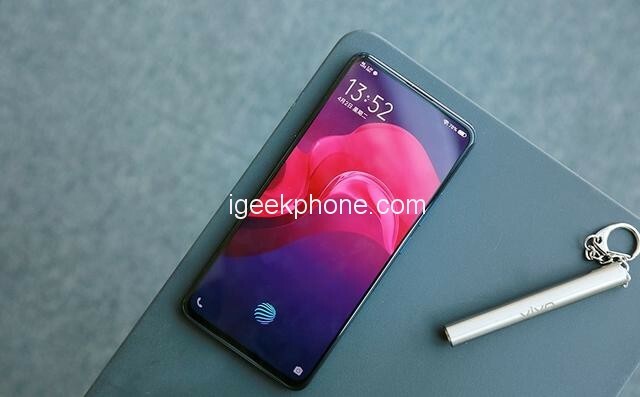 The main feature of Vivo Xplay 7 will be the sound quality, audio and video effects of the attempt, personally, think that the process design will probably continue the previous gen of hyperbolic style. If you still seek supply from Samsung, you can work hard on the display effect, and take the marketing of Vivo X series, so that the top processor performance is very easy to get hot. This is indeed a flagship series of mobile phones that have been forgotten by many consumers. 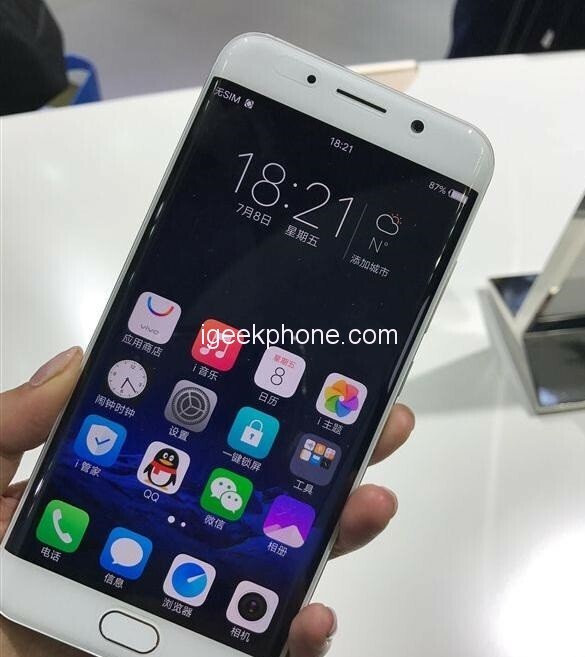 If really Vivo Xpaly 7 releases this year, what kind of design and upgrades do you expect? Previous ArticleXiaomi Huami Amazfit Bip Youth Smartwatch review: With lots of amazing features!